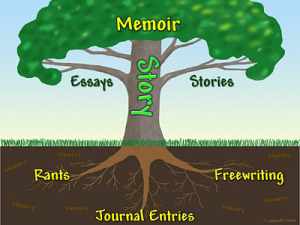 Here are some websites for memoir writers! If you’re looking for places to glean great writing advice for memoir, here are four websites I’ve found helpful (plus a site to share your own life stories if you’re 50+). Thanks for reblogging my article! No problem Cate! People ask me quite regularly about available online resources, so I was happy to share!